4th OCTOBER, Feast of San Francesco of Assisi. 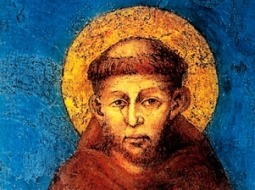 National celebration in honour of Saint Francis, the Patron Saint of Italy - Religious services in the Basilica of San Francesco and the Basilica of Santa Maria degli Angeli. 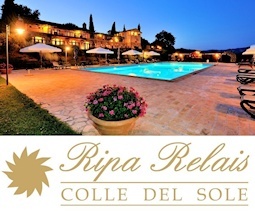 Golf & Art in Assisi: what could be better than a golfing holiday? Golf is a fast-growing sport in Italy, Umbria is an unexpected Golfers paradise. Take a look ! The system of the tablelands of Colfiorito has an extension of approximately 50 km and its seven basins lie on levels between 750 and 800 meter of height. The most important Karst-phaenomenon of the Colfiorito-moor is the Karst-pit of the Molinaccio. The moor-vegetation grows in characteristic concentric belts. The moor is an important halt for migratory aquatic birds such as herons, bitterns, wild ducks. Assisi loc. S. Maria degli Angeli (Pg).